We all have heard many times that one person have 7 doppelgangers in the world. But we rarely have come across with this fact. However, we have seen various lookalikes of the celebrities which made us think about the fact is this real or an illusion? But whenever see the lookalike we believed in the fact that yes, the doppelganger is not a myth. Once again! 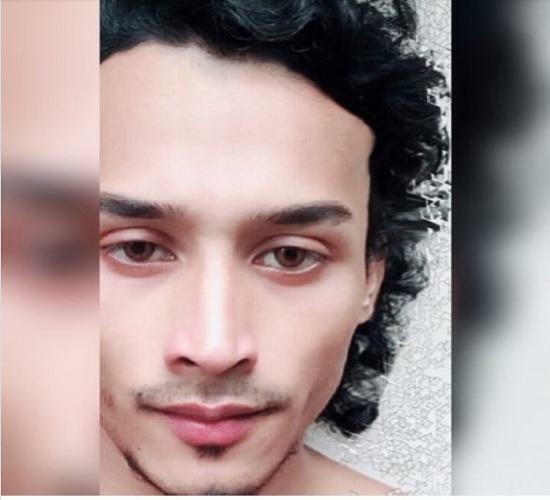 A photo of Tiger Shroff’s lookalike went viral over the social media. 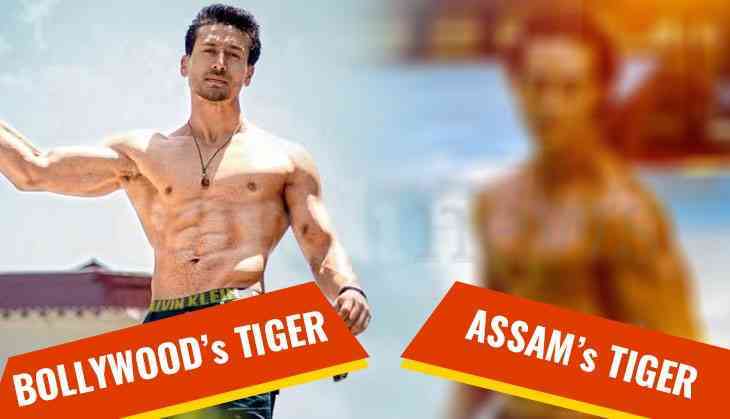 Netizens are also quite surprised after seeing Tiger’s doppelganger from Assam. 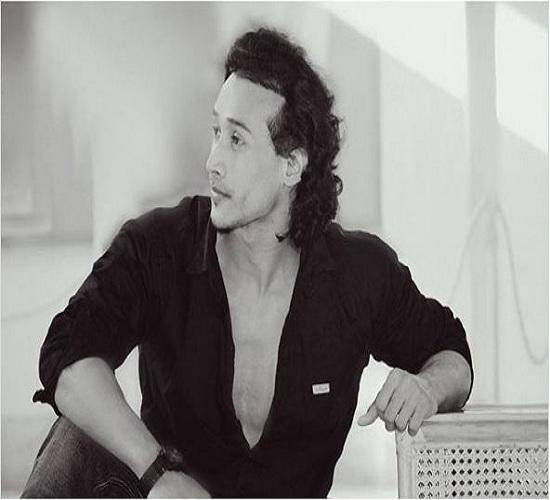 Tiger Shroff has made his debut in Bollywood industry with Heropanti and has given several hit films till then like Baaghi, Baaghi 2, A Flying Jatt. However, Tiger is famous for his flexibility and his toned body that no one can compete with him until now. But, his lookalike David Saharia from North East has made us surprised and also changed our mindset. After watching David’s picture for the first we also won’t believe on our eyes that he is not Tiger, our superstar. His lookalike has made us rub our eyes, again and again, to make us feel that he is a doppelganger, not Tiger. 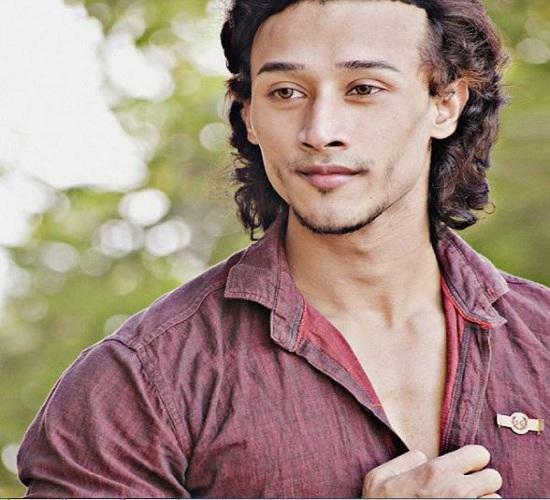 Interestingly, David is also an actor and is famous in the Assamese film industry. David’s toned body or perfect physique can befool anyone that he is a Tiger. 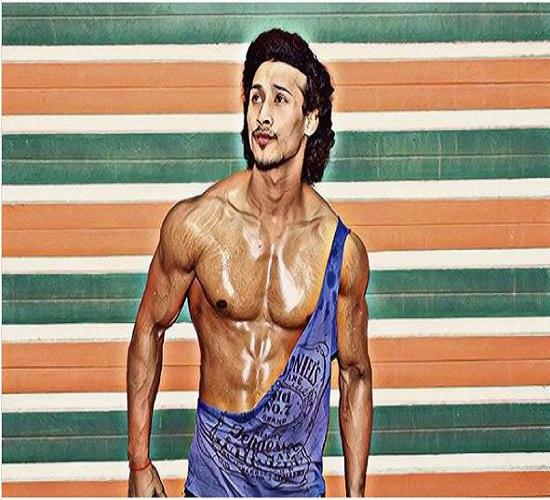 Have you seen his the carbon copy of Tiger Shroff? If not. 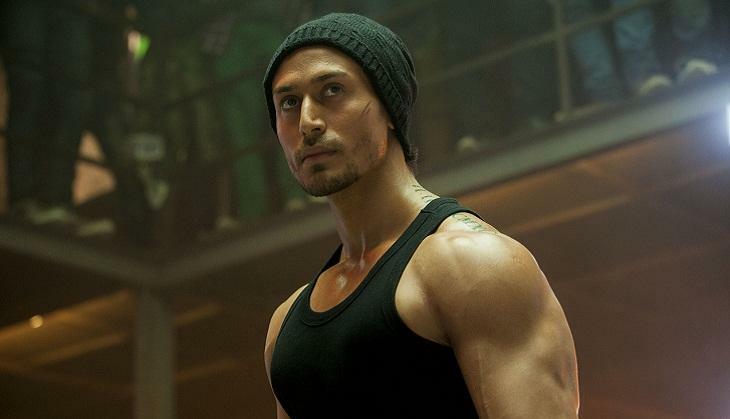 We can't wait to know the reaction of Tiger Shroff after seeing his twin. What do you think about this lookalike of Tiger? Also read: Simmba actor Ranveer Singh and Deepika Padukone's wedding location is finally here and we are super excited!